The following is a release from the Blue Cross and Blue Shield Association of South Carolina. Columbia, S.C. – People purchasing individual or family insurance for 2015 must sign up by Dec. 15 for policies to go into effect Jan. 1. 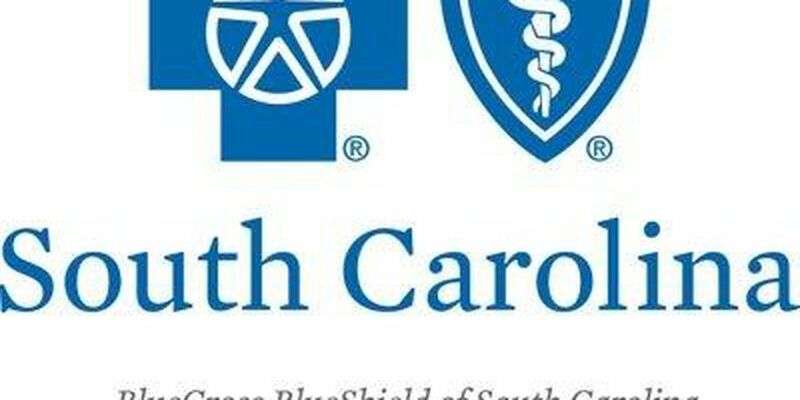 Representatives of BlueCross® BlueShield® of South Carolina and BlueChoice® HealthPlan will be in numerous communities statewide in December to assist, including at the South Carolina BLUESM stores. Customers currently holding policies should check to see if the additional options available for the coming year might be a better fit. They also can learn whether a change in their income might affect their current subsidy or enable them to qualify for a new subsidy to offset the cost. "People not already in group plans can sign up for individual or family insurance anytime between now and Feb. 15, but they must sign up by Dec. 15 if they want coverage starting Jan. 1," said BlueCross President Jim Deyling. "We have numerous ways they can learn what's required of them by the Affordable Care Act, how insurance works, whether they qualify for a federal stipend to offset the cost, what the federal penalty is if they don't make a purchase, and which of our plans are the best fit for them." The Affordable Care Act requires that nearly everyone hold insurance or pay a penalty when they file their federal taxes. The penalty increases for 2015 to 2 percent of household income or $325 per adult and $162.50 per child. Whichever is greater. SC BLUE RV Tour Stop, noon-6 p.m., Dec. 14, 2640 West Palmetto St.
SC BLUE RV Tour Stop, 9 a.m.-6 p.m., Dec. 15-17, West Palmetto St. Agent Open House, 11 a.m.-7 p.m., Dec. 9, Spartanburg Marriott, 299 N. Church St.
SC BLUE RV Tour Stop, 9 a.m.-6 p.m., Dec. 9-12, Doctors Care, 410 North Main St.
SC BLUE RV Tour Stop, 9 a.m.-6 p.m., Dec. 29-31, Doctors Care, 2475 Broad St.